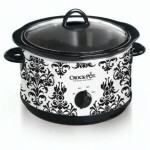 You are here: Home / online shopping / Crock Pot Polka Dot Slow Cooker just $16.88! 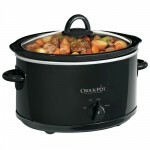 If you’re in the market for a new slow cooker this fall, check out this deal! 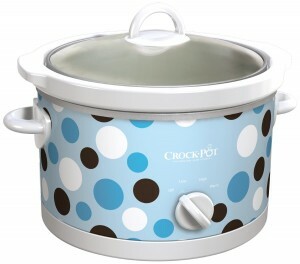 This super cute Crock Pot Polka Dot Slow Cooker is just $16.88! It’s 4.5 quarts, which is a great size for a family of 4-6 people. 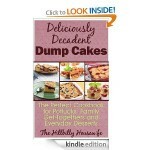 I love mine! 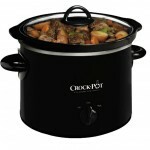 Crock Pot 4 Quart Slow Cooker only $15.92!